We’re pleased to announce that MOCA Platform is nominated for the Best Mobile Cloud Service category in the 2017 Global Mobile Awards, the most distinguished awards in the mobile industry organized by GSMA. The Global Mobile Awards were first presented in 1996. This will be the 22nd edition of the Glomo Awards and MOCA team is very proud to be nominated for the 2nd year in a row. 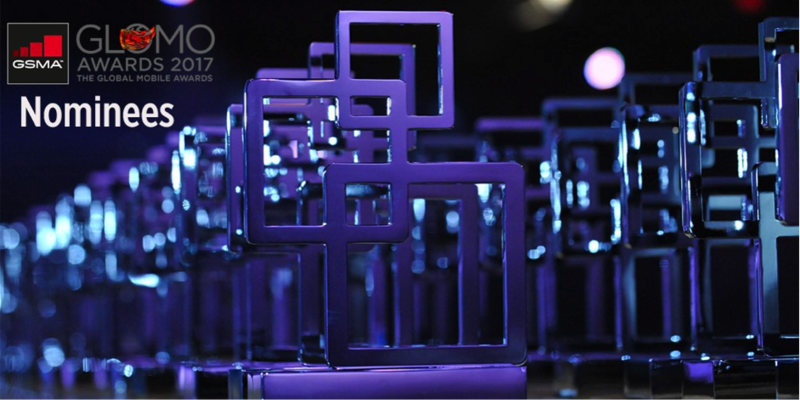 The Glomo Awards recognise achievement and innovation in the mobile industry, and winners will be announced during Mobile World Congress 2017, which takes place on 27 Feb - 02 Mar in Barcelona. Best Mobile Services, Government Excellence Award, Social & Economic Development and Best Mobile Technology will be presented at a special ceremony on Tuesday, February 28th at 17:00 CET. The Connected Life Awards, Best Mobile Apps and Best Mobile Handsets & Devices will be presented over the week at the Innovation City and the Showcase Stage in Hall 4 and broadcast live on MWL TV! “The Glomo Awards recognise those companies and individuals that are driving innovation in the rapidly evolving mobile industry, and we are excited to this year introduce several new awards that highlight the very latest developments in this dynamic industry. We wish the best of luck to the 2017 Glomo Award nominees”, said Michael O’Hara, Chief Marketing Officer, GSMA. 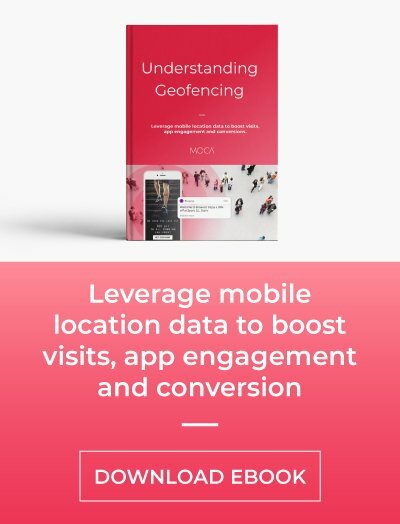 After winning the GLOMO prize in the category of Best Mobile Cloud Service 2016 for “a focused solution to drive next-generation micro-location marketing”, MOCA now brings big data and machine learning technology to its advanced location-aware mobile recommendation system. MOCA was selected by Fira de Barcelona for the 3rd consecutive year to provide proximity marketing services during Mobile World Congress 2017.  Our proximity marketing services will allow visitors to receive personalized notifications and benefit from a machine-learning recommendation system dedicated to enhance networking. Each mobile user, depending on its interests, behaviour and micro-location will receive personalized suggestions such as people to meet, exhibitors to visit and sessions to attend. 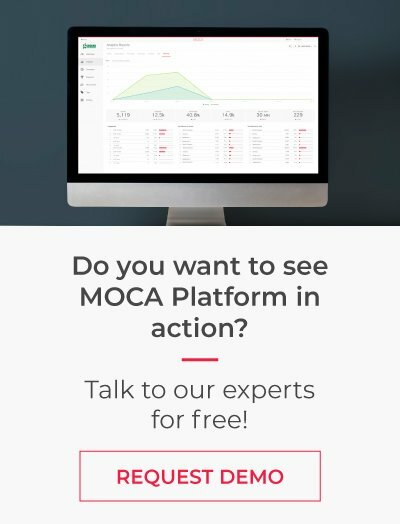 Furthermore, MOCA will be attending the Mobile World Congress event as an exhibitor, so if you want to learn how to apply location-based insights to supercharge customer engagement, loyalty and monetization with one single platform, schedule a meeting with our team, or visit us at Hall 8.1 Booth B75. We’ll be very glad to show you how to take advantage of proximity marketing whatever your industry is. The full list of nominees can be found here and MOCA will be competing with Deutsche Telekom T-Labs & SK Telecom for Cloud TV UI & App Streaming, MobileIron for MobileIron Access, SAP for SAP HANA® Cloud Platform and VMware for VMware Workspace ONE. Congrats to all nominees and the best luck!